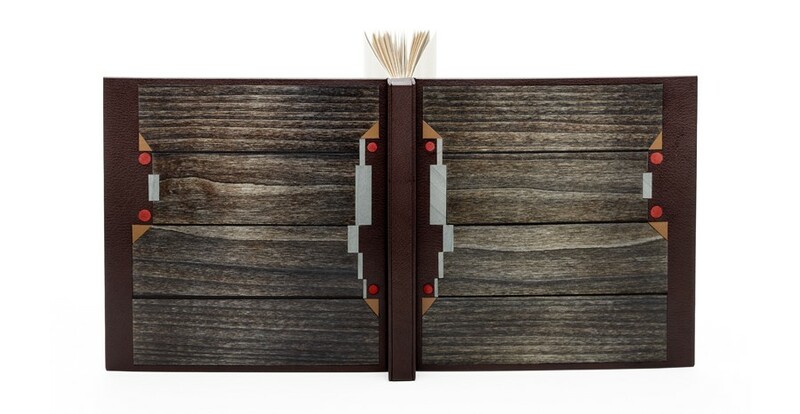 In this two day class, students get a quick introduction to various bookbinding techniques by exploring three different book structures. 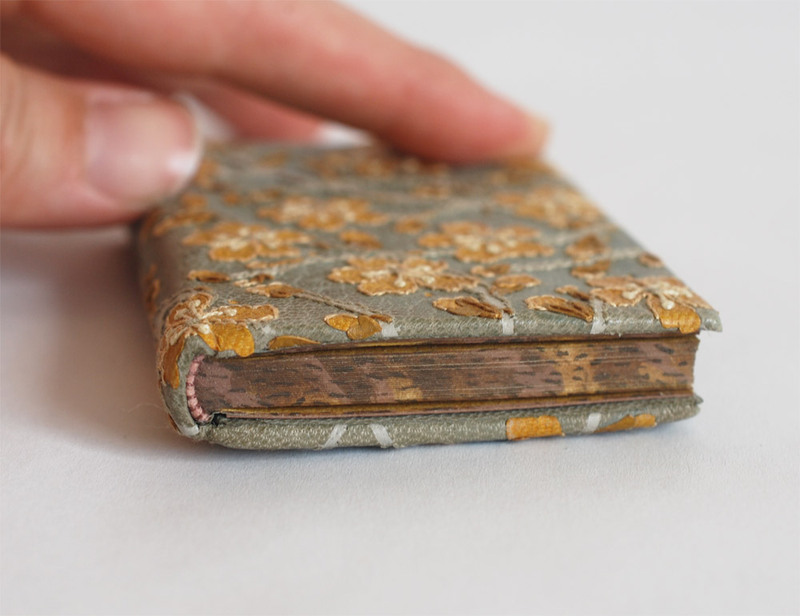 The class begins with a simple pamphlet and continues with constructing two multi-signature books known as a flatback case binding and link stitch binding. Finally, students construct a box to house all of their creations. 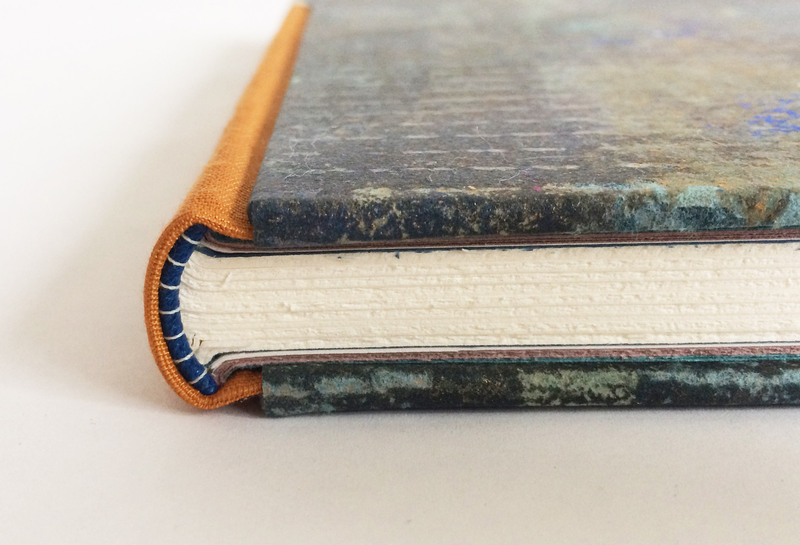 This class is a great way to familiarize yourself with bookbinding and is perfect for those who are curious about the craft. Please bring a notebook and pencil to class. 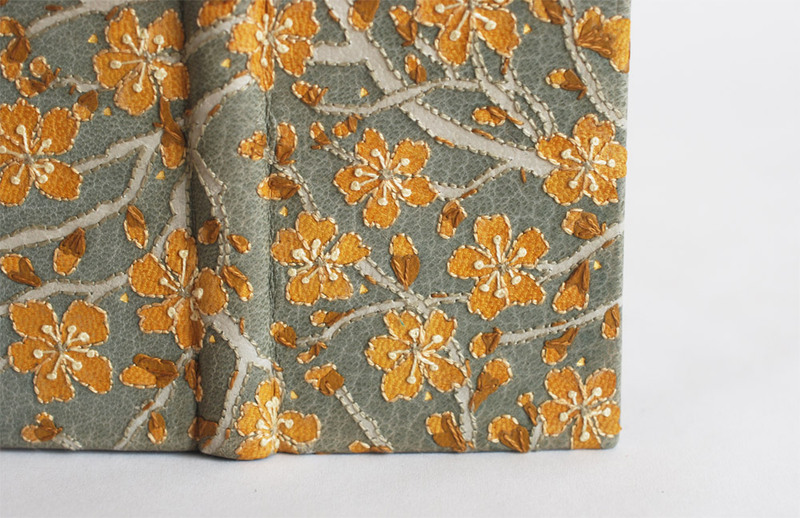 In this workshop, students will construct a Japanese Stab binding model, more traditionally referred to as 4-Hole binding or yotsume toji. We will build the model in a traditional manner, while incorporating Western tools and equipment. 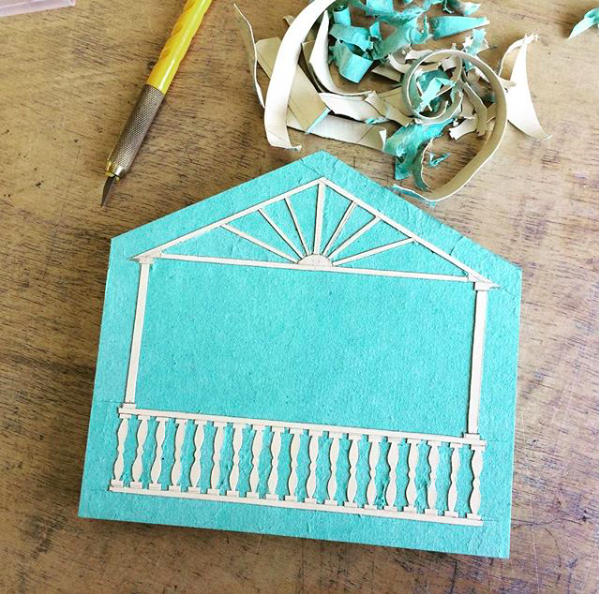 This workshop will provide a better understanding of the structure and the foundation for which to alter the number of holes and sewing pattern. 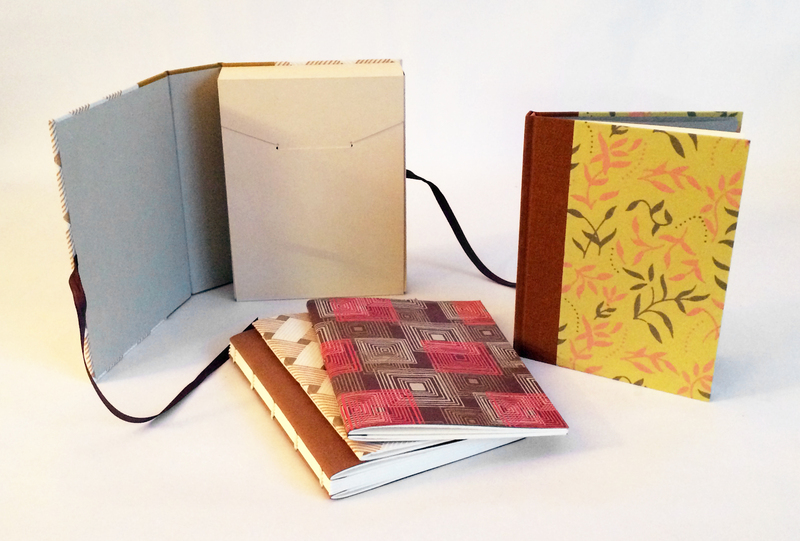 Students will learn the foundations of bookbinding by combining hands-on exercises and discussion. 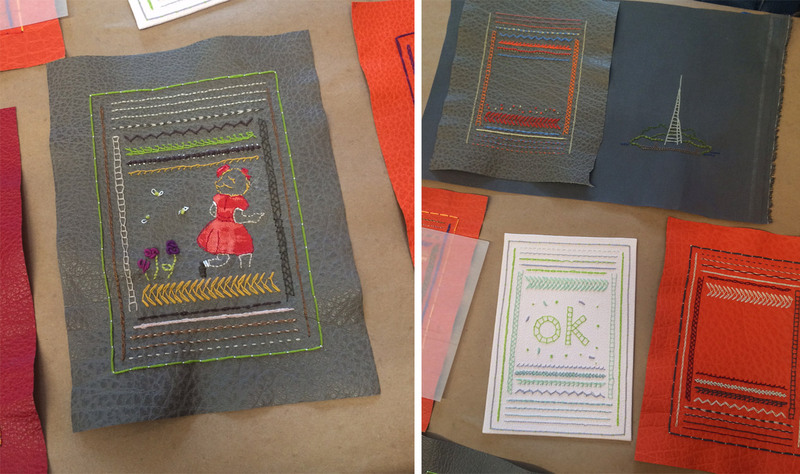 The class starts by exploring non-adhesive structures: soft cover pamphlet, Coptic, historical longstitch and link stitch. 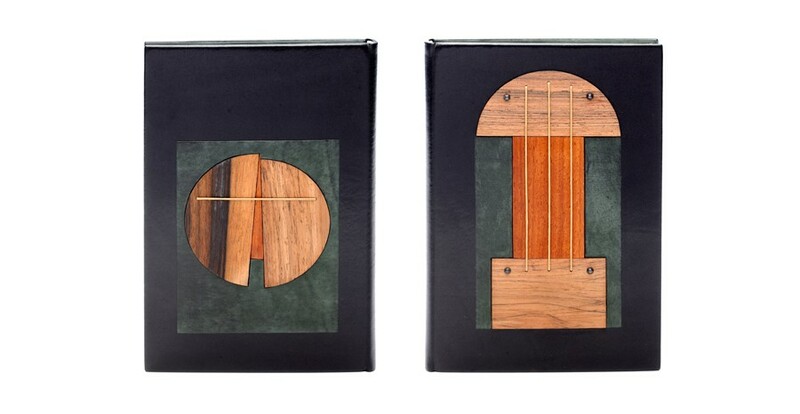 The class ends with a look at case bindings, with the creation of two hardcover flatback bindings. Students also learn different structural elements, sewing variations, covering and cutting techniques using various materials, tools and equipment. Throughout the course discussions will cover terminology, paper grain and folding, selecting proper materials and tools, and adhesives and their properties. Due to the popularity of this class another workshop will be offered from May 6 – 10 (Monday – Friday). You can find registration for that class here. 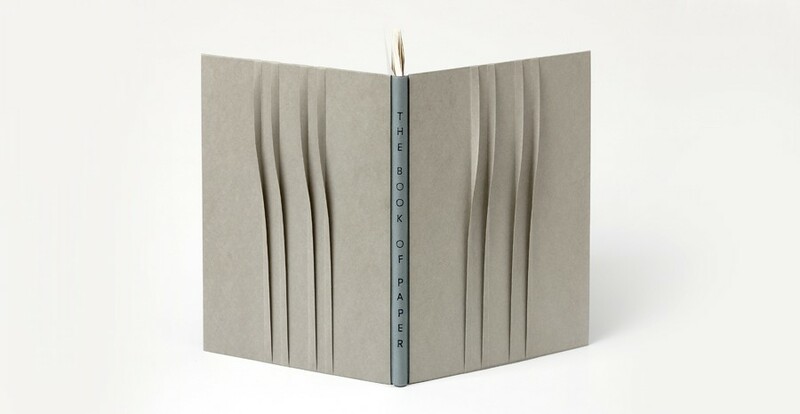 ​In this two day class, students get a quick introduction to various bookbinding techniques by exploring three different book structures. 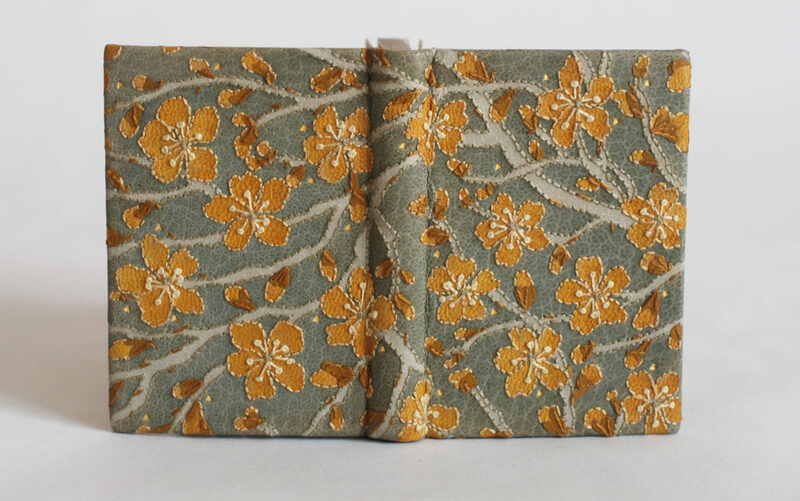 The class begins with a simple pamphlet and continues with constructing two multi-signature books known as a flatback case binding and link stitch binding. Finally, students construct a box to house all of their creations. 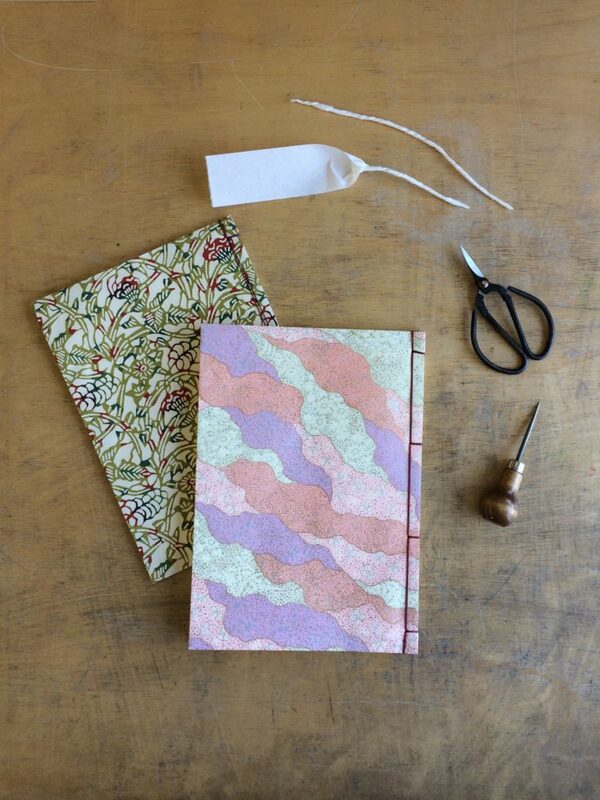 This class is a great way to familiarize yourself with bookbinding and is perfect for those who are curious about the craft. 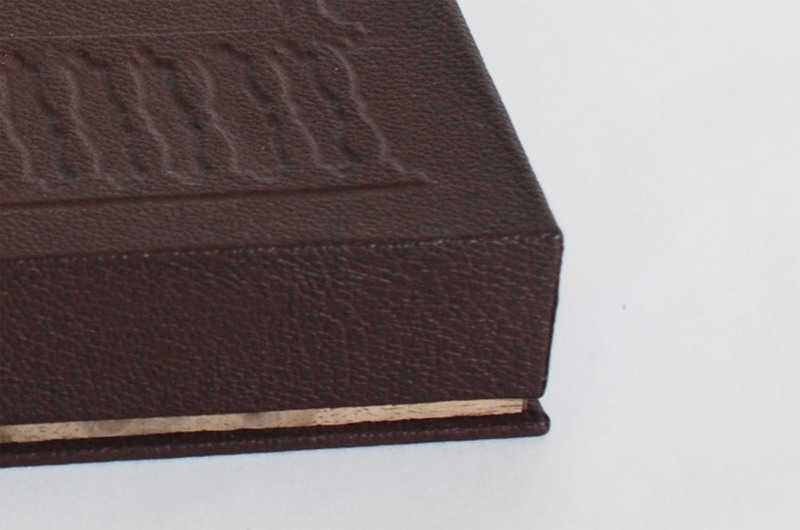 The millimeter binding came about during the first World War when leather became a scarce resource for binders. Still wanting to provide an elegant leather binding to their clients, binders would use a minimal amount of leather to cover the spine, putting a millimeter or two of leather onto the boards. 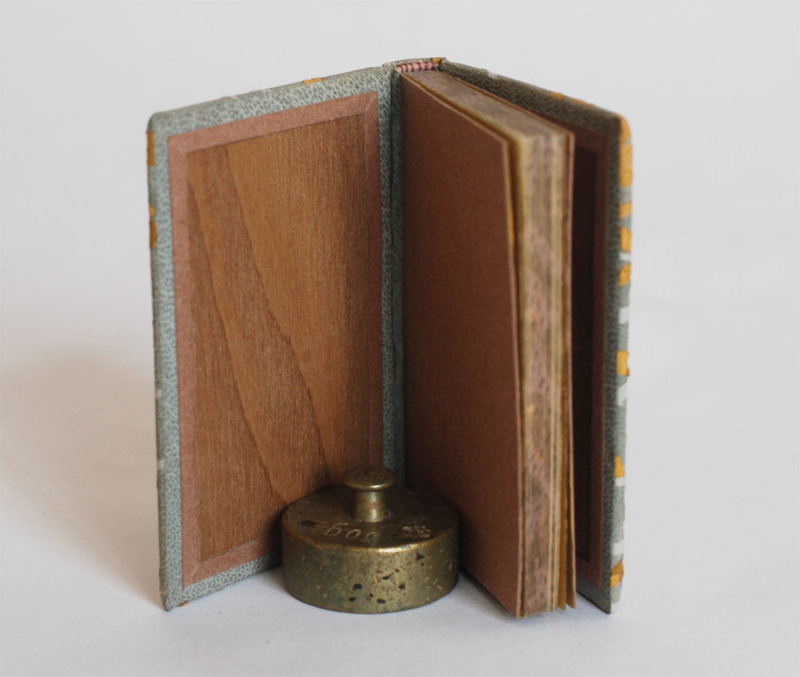 In this workshop students, will be creating a Rubow-style millimeter binding, learning how to make paste papers and work with leather. 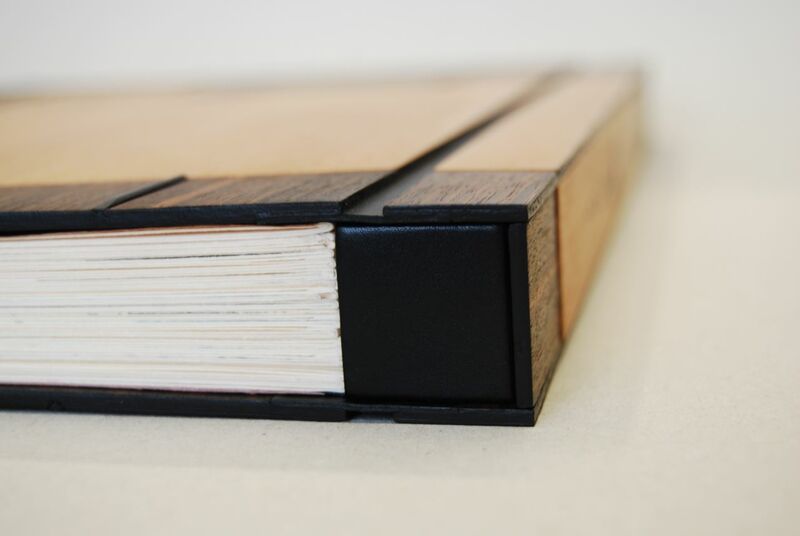 Each student will finish the course with a book wrapped in their own paste paper and with a thin strip of leather running across the top and bottom of the binding. 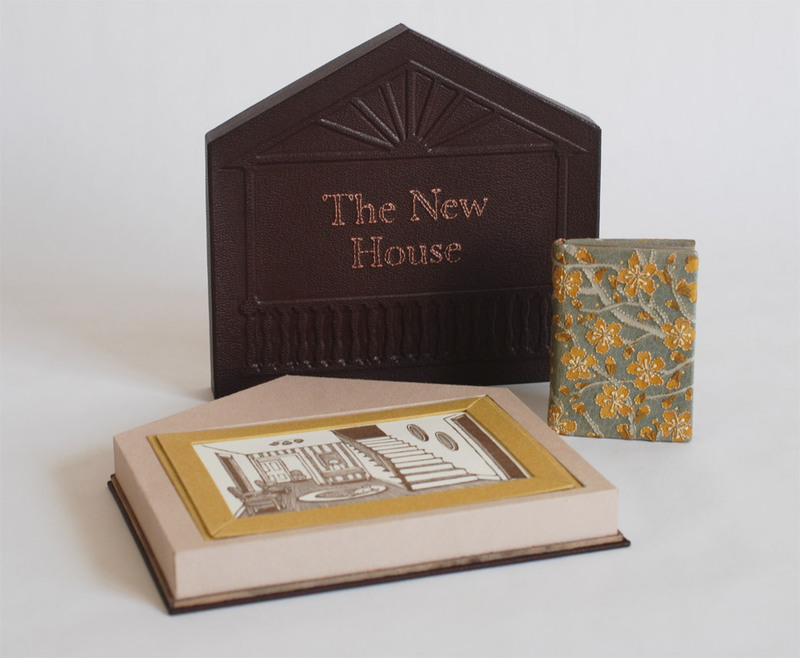 This class is open to all and a great introduction to book arts! This is a great workshop if you are interested in the full-time program at North Bennet or wanting to learn a new skill. During the workshop students will explore the basics of bookbinding through a variety of non-adhesive structures and finish the week by making a flatback case binding. 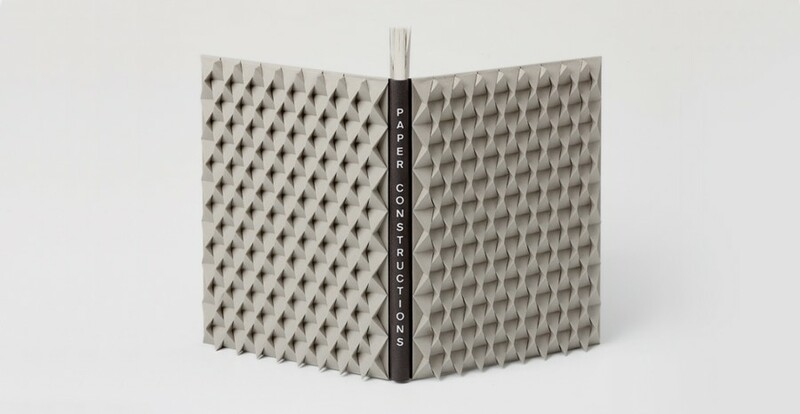 We will discuss materials, adhesives, tool use and students will have access to traditional bindery equipment. A punching cradle is a very useful piece of equipment for bookbinders. 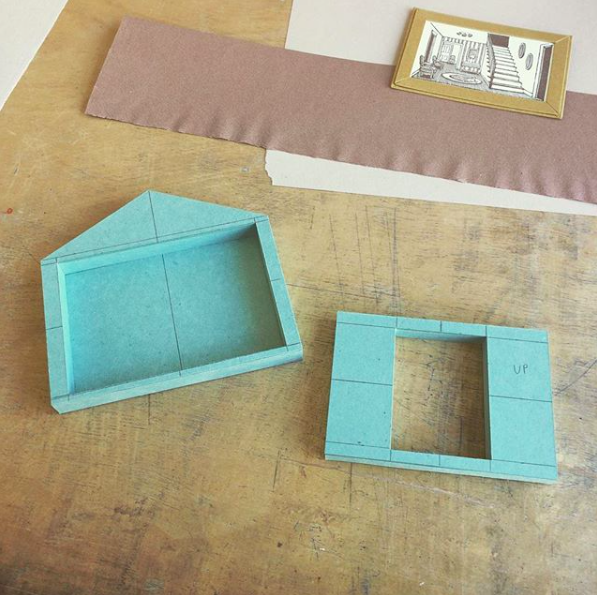 During this class, students create a collapsible punching cradle with a variable length. The collapsible cradle is lightweight, saves space, and is perfect for traveling or working in small spaces. In May of this year, I had the honor of teaching at the Paper & Book Intensive which was held at Ox-Bow School of Art in Saugatuk, Michigan. 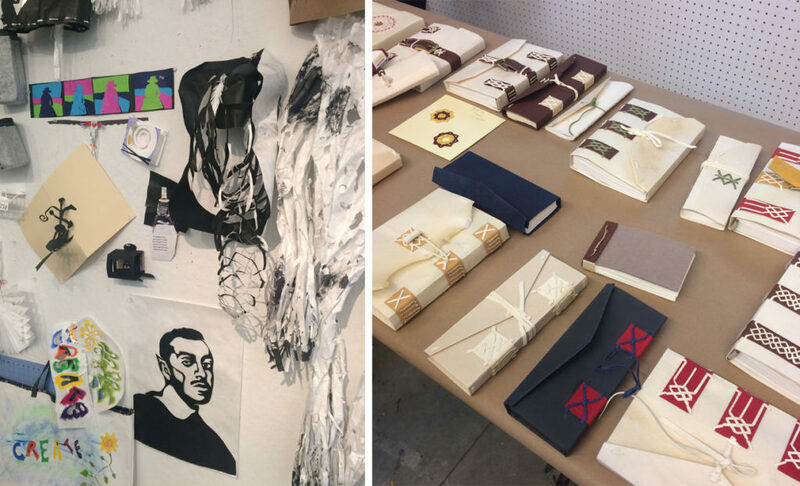 If you aren’t familiar with PBI, it’s a two-week intensive camp where participants take three workshops on topics related to bookbinding, printmaking, paper-making, conservation and book arts. Everyone stayed in lodging on the grounds at Ox-Bow and ate together during mealtimes. 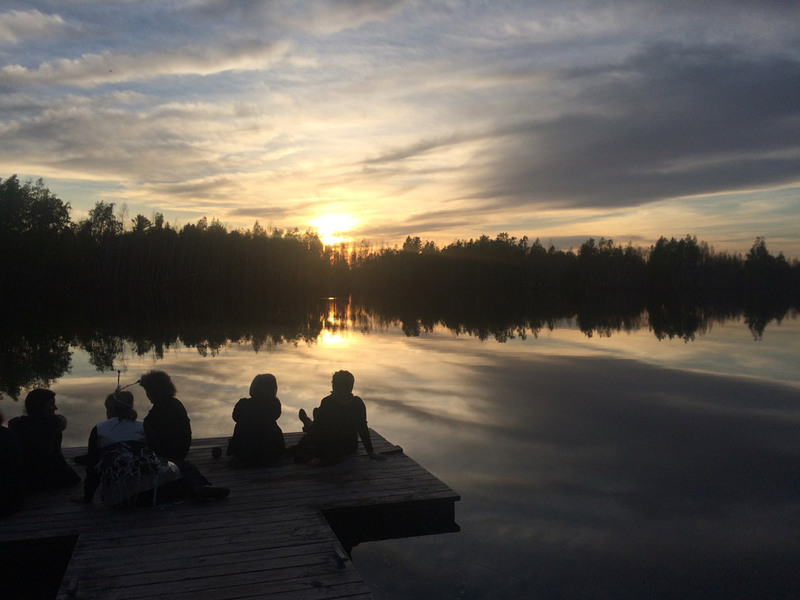 During off-hours, people spent their time creating, mingling, making toast from the 24-hour toasting station or roasting marshmallows at the fire pit near the lagoon. 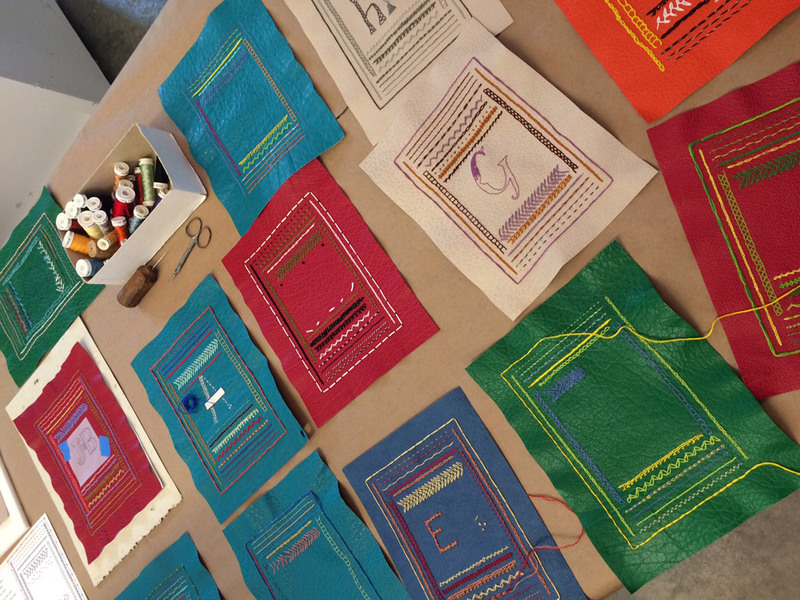 I had been invited to teach my 2-day Introduction to Embroidery on Leather workshop during the first session. In the first session, participants take two different workshops, one in the morning and the second in the afternoon. This meant, as an instructor, I had two different groups to teach over the span of four days. I had 13 students in the morning and 12 students in the afternoon. My workshop took place on the second floor of the print building. The space was wonderful. It is a newly constructed building with high ceilings and tall windows on all four sides that looked out into the woods. 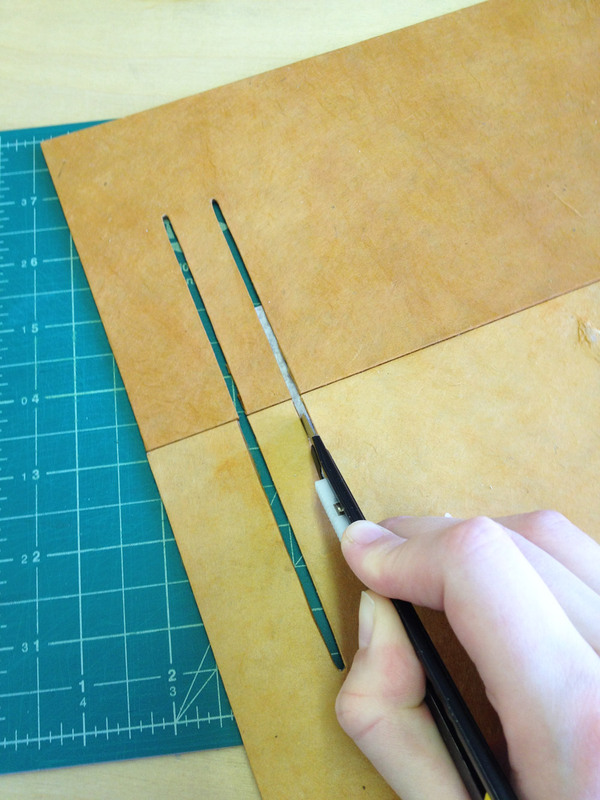 After getting settled and going through materials, we embarked on our first task of poking lots of holes into leather through a paper template. The room was so quite and still, that a unique soundtrack began to play out. 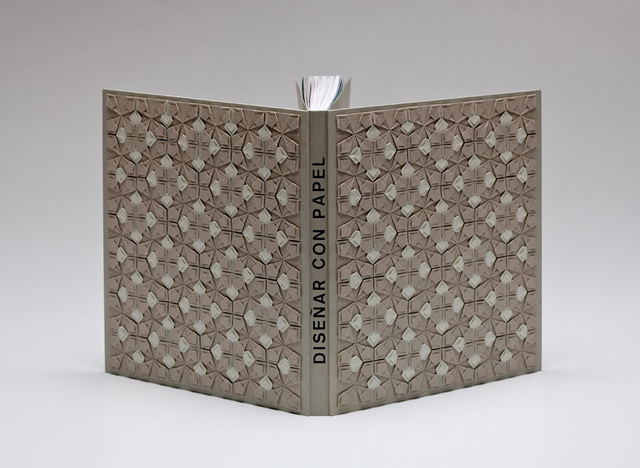 The ping from the pin vise and crunch of the paper template mixed with birdsongs and swaying trees. The participants were working with buffalo skin for the samplers. 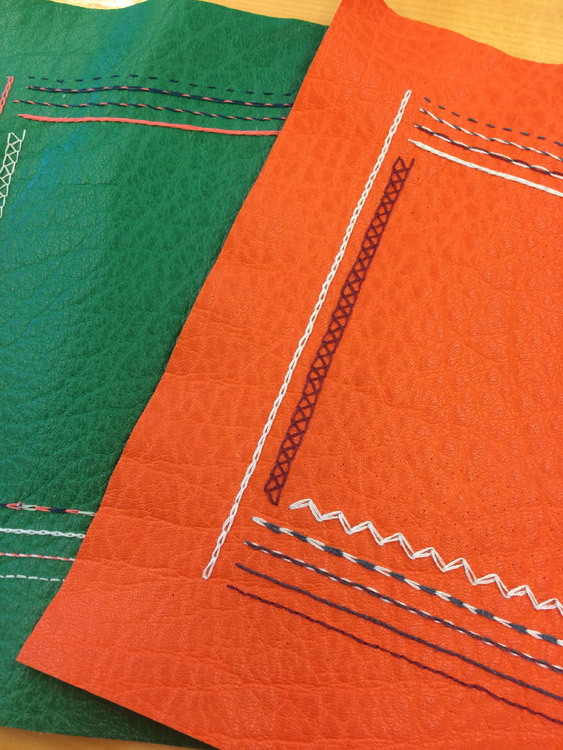 It’s a leather that I love to work with and is very forgiving with embroidery work. Although certain challenges presented themselves with the darker skins. After we finished punching, we went through each stitch one by one. Students were invited to bring their own threads to play around with, so there was a nice mix of materials being used on the samplers. Some worked and some didn’t. At the end of the first session, everyone convened into the painting studio for a show and tell. I had been so distracted teaching by my workshop, that I didn’t get a chance to visit the other studios. So it was really great to finally see what everyone else had been working on. 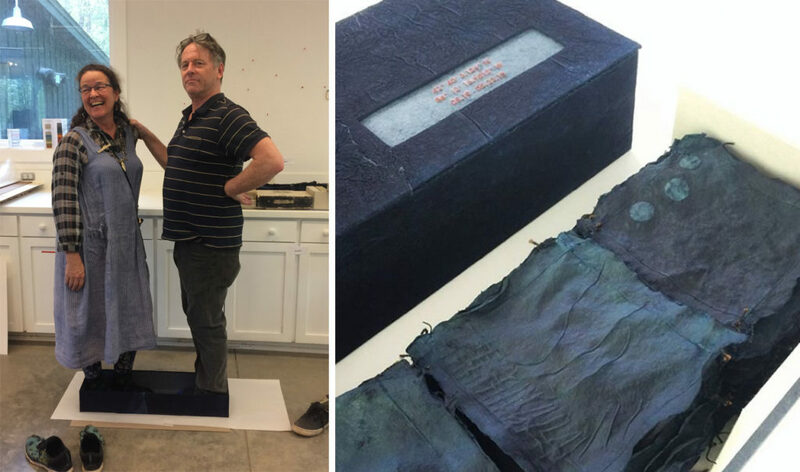 Above are samples from Letterlocking with Jana Dambrogio (left) and Vasaré Rastonis’ Conservation Binding Model for a 13th Century European Manuscript workshop (right). Above are some pieces from Velma Bolyard’s Paper Threads: North Country Shift (left) and Rebecca Chamlee’s The Printmaker as Naturalist (right) workshops . Many of my students had little to no experience with embroidery work, but everyone was determined to master each stitch. Threads were sewn and then torn out to make second and third attempts. I was really impressed with everyone’s ability to navigate through diagrams and hard-to-see demonstrations. In the center of their samplers, I asked each participant to design a letter in whatever stitch or stitches they preferred. 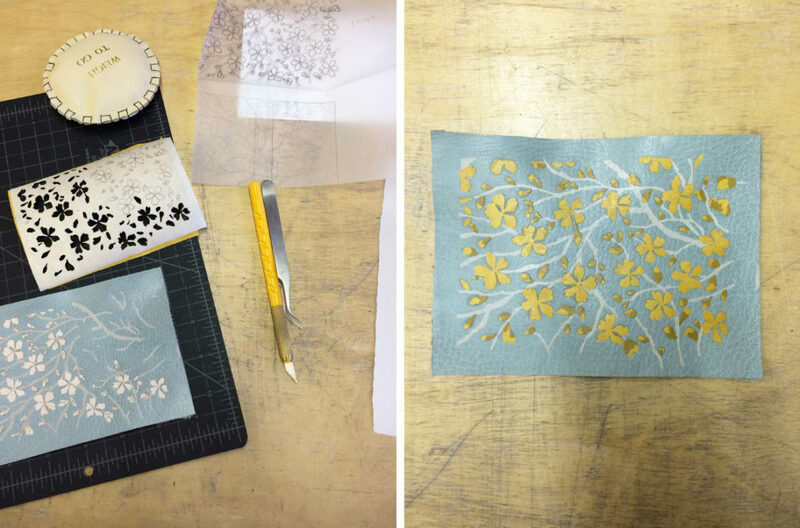 Some students also began embroidering into bookcloth and paper. 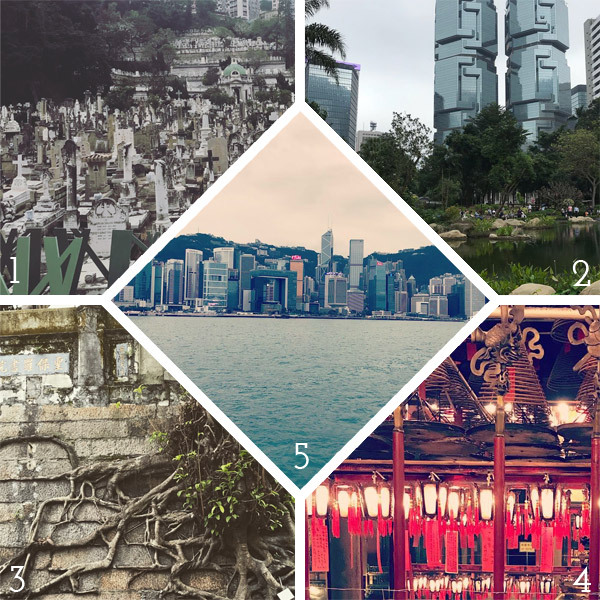 The participants in my workshop definitely felt the intensiveness of PBI! After session one was complete, everyone had a day off to recoup and relax. 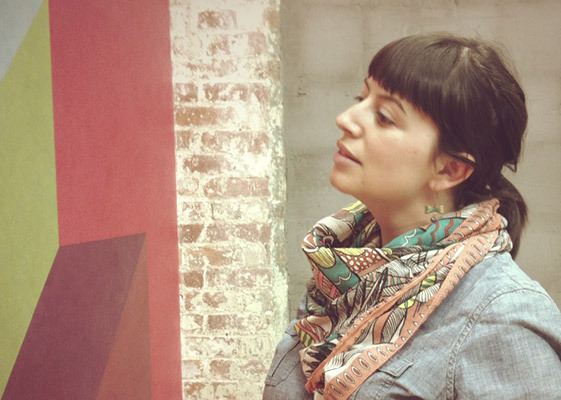 I went into town with some PBI pals to shop the local antique mall and each some local grub. Afterward, we walked to Oval Beach at Lake Michigan. It was a beautiful beach and view of the lake. We even made a couple of duck friends along the way. 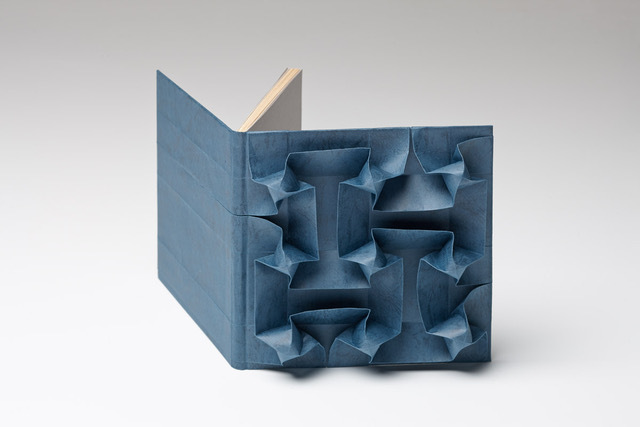 As an instructor, I was able to take a workshop during the second session and I chose John DeMerritt’s The Prototype: An Exploration of Edition Binding. 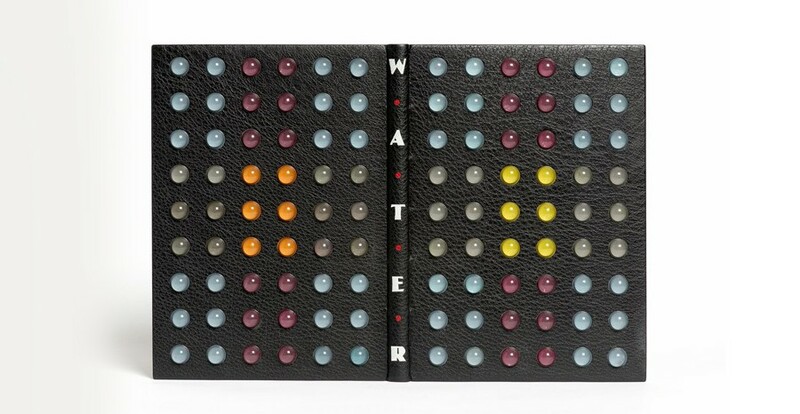 I had met John a few years back during my second year at North Bennet Street School and have admired his work and ingenuity, so I was really excited to pick is brain. 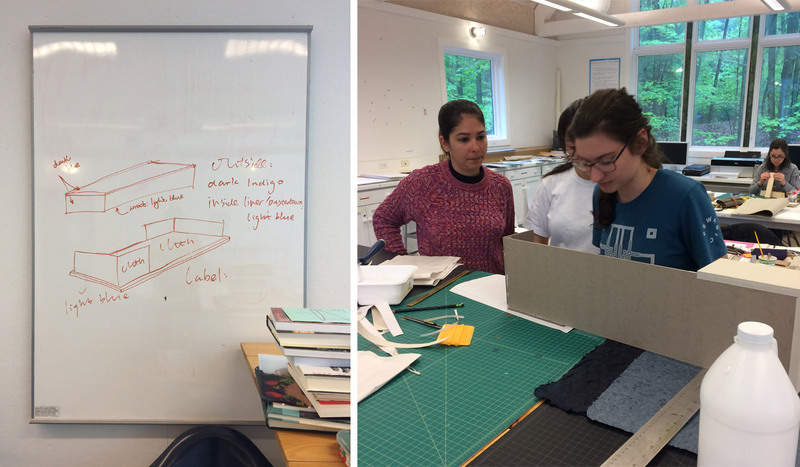 The structure of John’s class was informal, which freed everyone up to work on their own projects. We had materials to play with in order to develop prototypes. 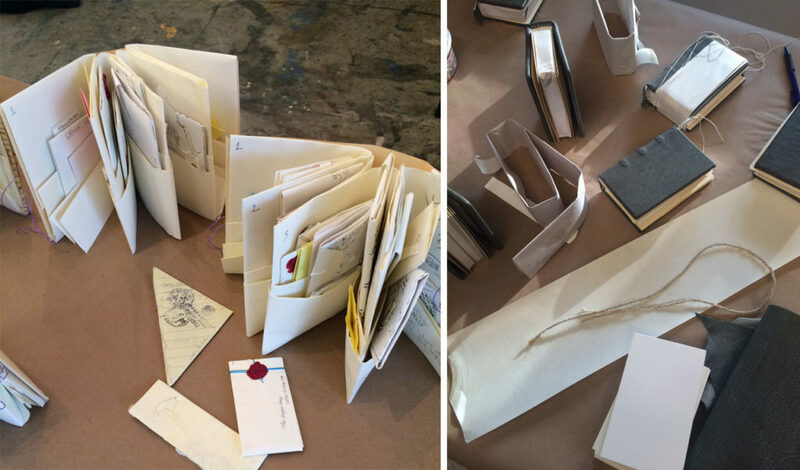 As someone who rarely gets a chance to spend time on personal work, it was very welcoming to have these 4 days to work out the details of an artist book that has been lingering in the back of my brain. 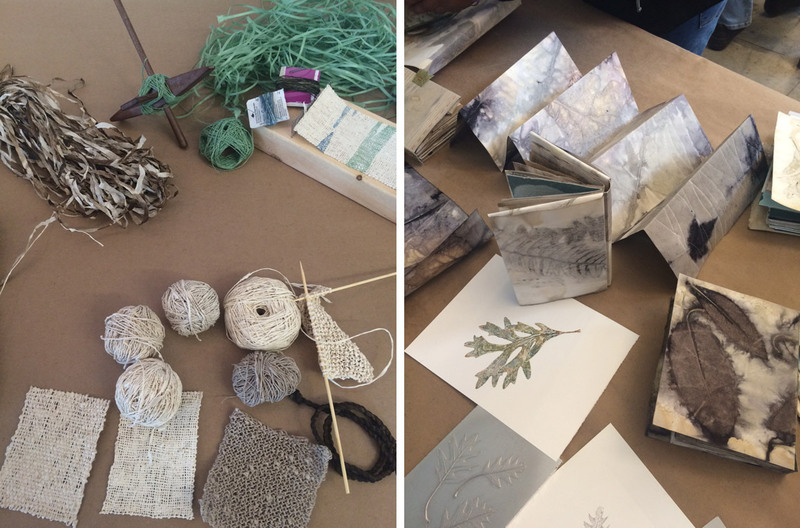 On our final day of John’s class, we were commissioned by Mary Hark (papermaking instructor) to build a box for a paper quilt. We devised a design for the box and chose materials as a team. 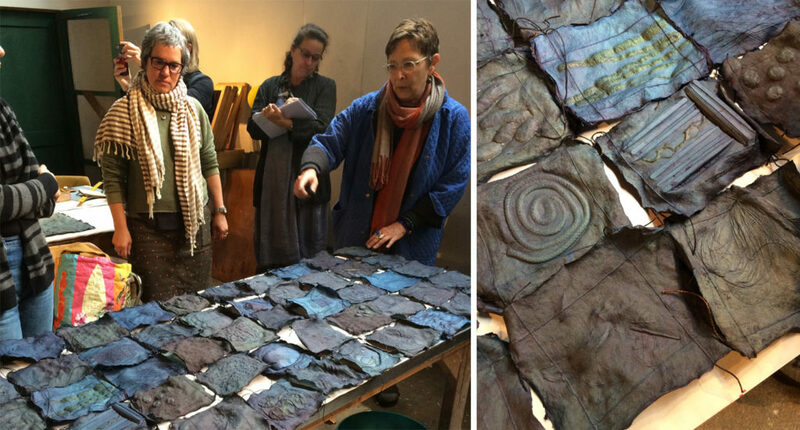 Mary let us choose from a selection of her papers for the box and we choose a beautiful crinkled indigo paper for the tray that proved to be rather difficult and pulled many of us together to trouble shoot. And without proper weights, we had to use body weight after attaching the tray to the base. I was tasked with creating an embroidered paper label for the box. We chose to use the coordinates of Ox-Bow and the dates of the second session as the title, as it represents the time and place of both creations. 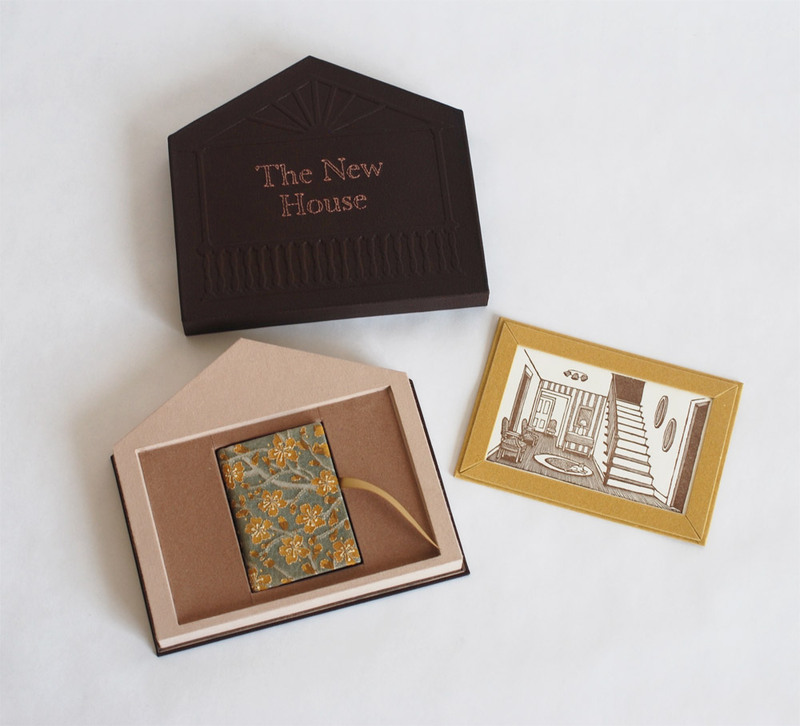 In the end, the box and quilt were put into the auction and was finally sold to the Bainbridge Island Museum of Art. At the end of session two, we assembled once again in the paint studio for another show and tell. 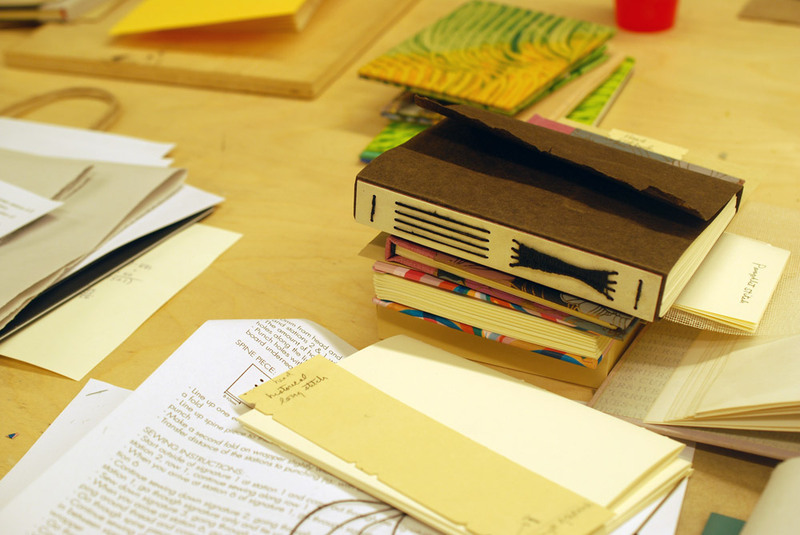 Above are examples from Béatrice Coron’s workshop From Book Shelves to Cat Walk: Wearable Papercuts and Artist Books (left) plus Chela Metzger’s workshop Early Modern Record-Keeping Book Structures: Model Making and Investigation (right). 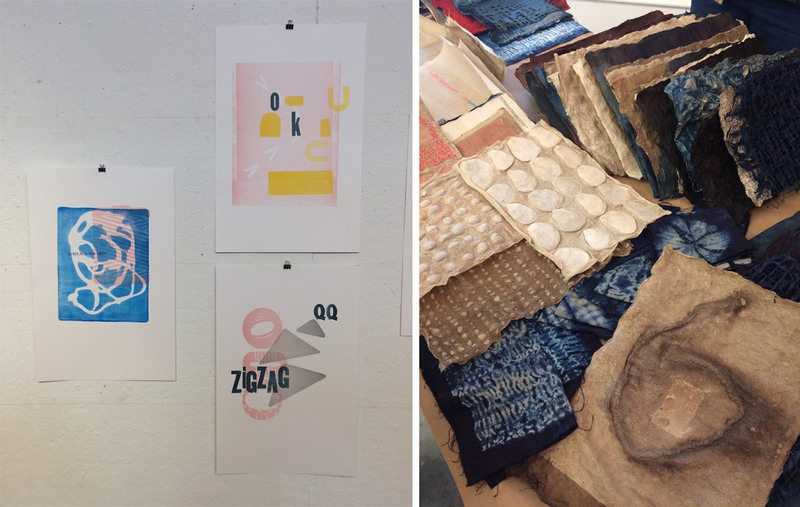 Just a few pieces from Bridget Elmer’s workshop The Typographic Print (left) and Mary Hark’s workshop Papermaking Informed by a Sensibility for Textiles (right). Post show and tell, people began to wind down and get ready for the festivities ahead. That evening included a silent auction followed by a studio tour to see the various work created by the artists in residency. Along the tour, I savored some local Ox-Bow brews and chatted with a very talented artist about her brightly colored macramé sculptures. 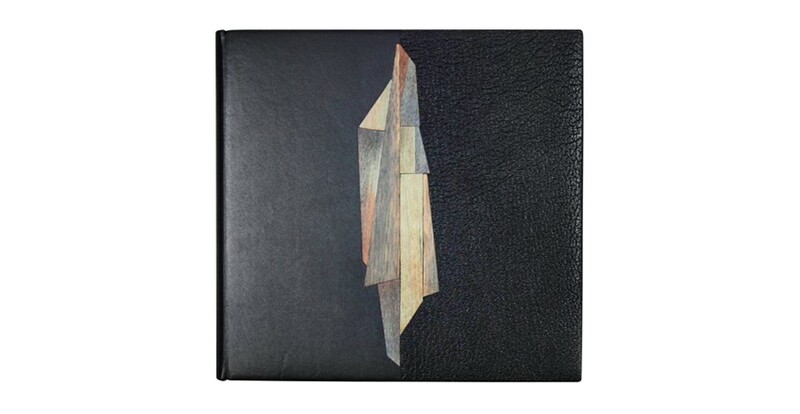 Check out the work of Noël Morical. On the following day, everyone gathered at the meadow under the theme of Renaissance in Space. 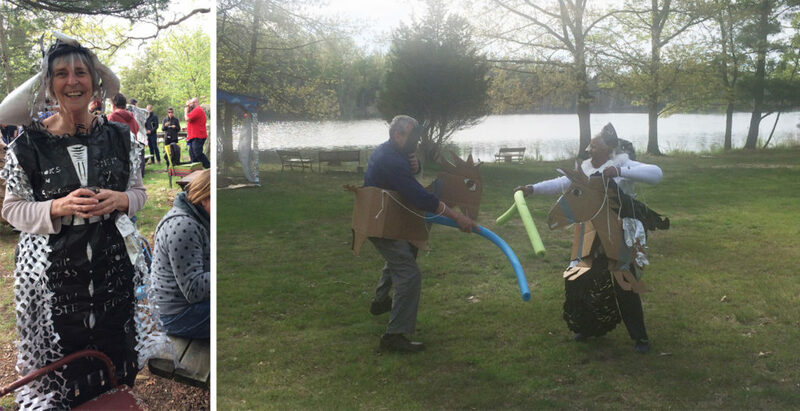 We ate hors d’oeuvres and cheered on the jousters. Afterward we filed into the painting studio for one final dinner, which included lofting balloons from table to table until they popped. A mighty group effort. The evening quickly turned into night and people began to say their farewells. PBI was a truly incredible experience and one that I will never forget. Despite the pressures of teaching, my time at Ox-Bow was relaxing and inspiring. Being surrounded by creative and talented people who are both encouraging and supportive for two weeks can be life changing. It’s an experience that I would recommend for anyone that is apart of or wants to be involved in this community. I have no workshops scheduled for the month of August. 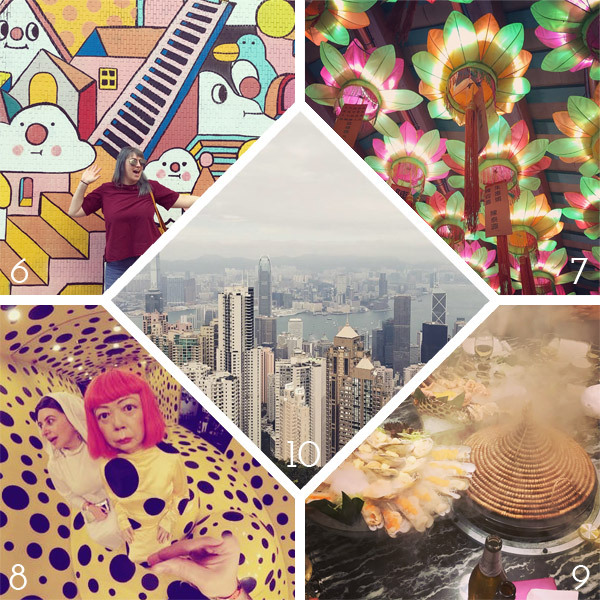 Go outside and enjoy your summer!